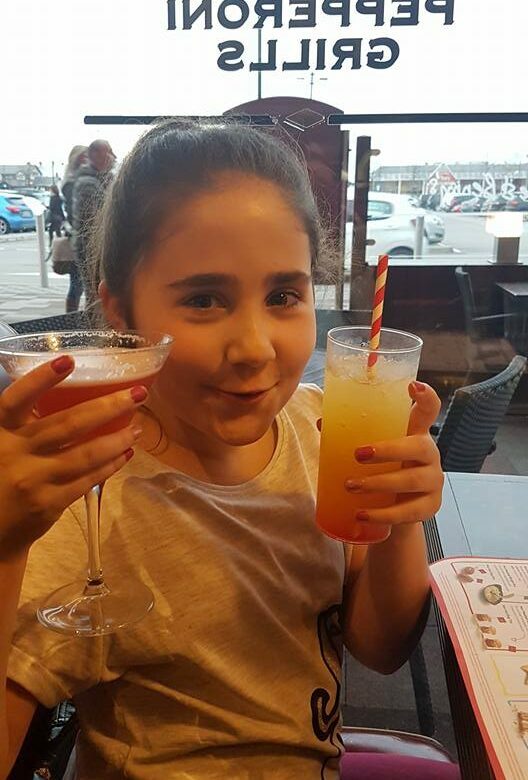 Ella’s Easter weekend has been organised by her by big sister, Kellyann and her partner, Ian. They’ve whisked her and Ian’s mum off for a packed weekend visiting Liverpool, Chester zoo and Wales. Aloo chat is a spiced potato and apple salad that’s perfect for packed lunches. It can seem exciting to try out a brand-new recipe to wow your guests, but it is always best to stick to something familiar. Cook dishes that you have made before, or if you do really want to try something new, practice beforehand by making it for your family one evening. Choose a recipe that is easy and not too time-consuming, you want to be able to enjoy your guest’s company, not spending the entire evening in the kitchen. Check out these 10 easy recipe ideas for entertaining guests for some inspiration. Before your guests arrive, have as much of the meal prep done as possible. It is also always good to make sure the dishwasher is completely empty before the dinner party starts; that way all the dirty dishes can go straight in without cluttering up the sides. It is also beneficial to empty your bins before the guests arrive, it seems like a simple step, but there is nothing worse than having to take the bins out in the middle of a party. Once you have decided on the perfect meal to cook for your guests, find the perfect wine to pair with it. Perfectly matched wine will effortlessly complement your cooking, and if you choose the wrong wine, it can make a big impact on the taste of your food. Find out how to perfectly pair your wine with this handy guide. Tableware can be pricey but there are plenty of areas where you can save a bit of cash, and others where it is worth spending a bit more. Save on linen napkins by quickly and easily making your own with this easy DIY guide. Another great area to save on is plates and dishes, you can pick up simple white plates from Ikea for a bargain price, that is still great quality. It is a good idea to splurge on wine glasses, especially after spending time choosing a wine that perfectly complements the food. LSA Glasses offer a huge range of styles and designs, to find the perfect tableware for your dinner party. If you are inviting your friends over for the evening and they offer a helping hand, there is no shame in accepting it. Whether they offer to bring the dessert so there is one less thing for you to cook, or they ask if they can help you clear the table after the meal, there is no reason why you shouldn’t let them chip in. It will most likely make them feel better, being able to take some of the pressure off of you as the host. Most importantly, make sure you enjoy yourself! You don’t want to stress yourself out and spend all evening cooking and cleaning instead of joining in the fun with your guests. 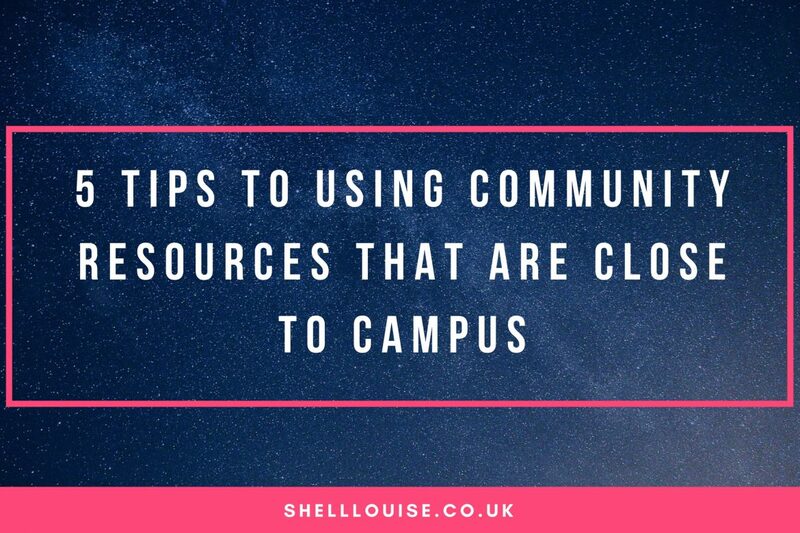 Community resources provide great tools for most students, enabling them to interact with the community around their campuses and grow both on a personal level while helping the community grow. The right community resources normally impact positively on the community, improving the lives of both the residents within the area around the campus and the students. Community resources include health organizations and groups, recreational parks, business centers, among others that provide students with opportunities to serve the community. They also give students a chance to learn more and expand on their experience levels through opportunities to engage with local experts. Through the interaction between the campuses and the community resources, students can also access facilities where they can broaden their learning experiences. Here are five tips to using community resources located close to campus. Programs that provide substance abuse and treatment services are great community resources that give the affected person guidance on how to combat the addiction. The programs can either be government funded or private organizations and certified to provide the services. Rehab centers in Colorado like the Recovery Village are among some of the community resources that provide tools for the community and students. Students that have been affected by drug abuse can join the center and receive guidance on the various approaches to living a drug-free life. They can also use the program as a learning tool to put what they have learned in the lectures into practice, while at the same time serve the community and those affected facilitating in their recovery. Community resources like churches, ethnic associations, among others play a role in the growth, functioning, and health of both the community and students. Students from different religious backgrounds can come together and share their connection and ideas with fellow members of the community. People with mental disorders can receive support and treatment from community mental health services. 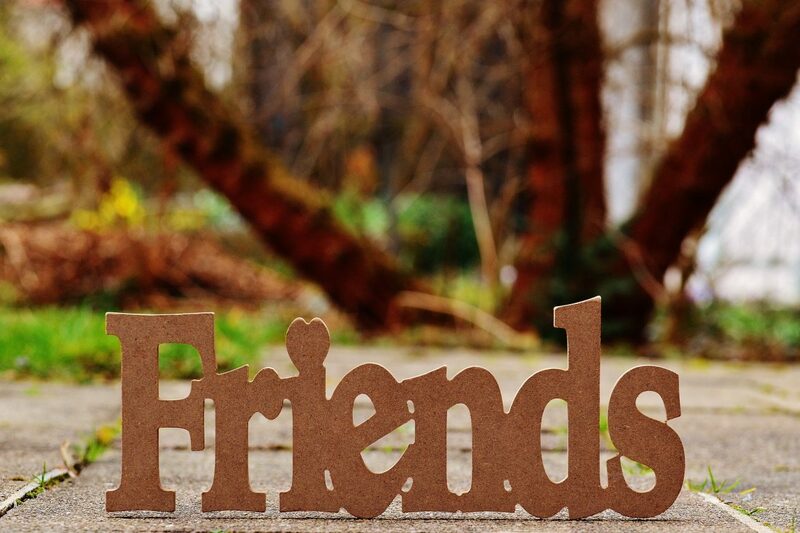 Self-help groups and individual or group therapy that allows people to share their experiences provide a smooth journey for people with mental health conditions. Therapy can also help students with psychological issues and stress, know how to respond to stressful situations while on campus. Health facilities which include community clinics and hospitals among other centres providing medical care are essential community resources that can be found close to campuses. They provide medical services to students and community individuals with disabilities and illnesses and some even offer free medical services for some conditions. Find out which medical services are provided and their cost. Students in the research field can plan a visit to science centres and use the trip to implement what they have learned. Resources available in the centres and learning activities can be used as a platform to demonstrate skills and knowledge acquired during lectures. You can plan a visit with your teacher and other students to a science centre to demonstrate firsthand what you have been taught. Utilizing community resources close to campus advances a students’ learning experience, enabling them to develop a focused approach to their studies. It also broadens their mind, improving their approach to different life situations, preparing them for life after school.